In other words the hair sample provides a fingerprint of the individual. 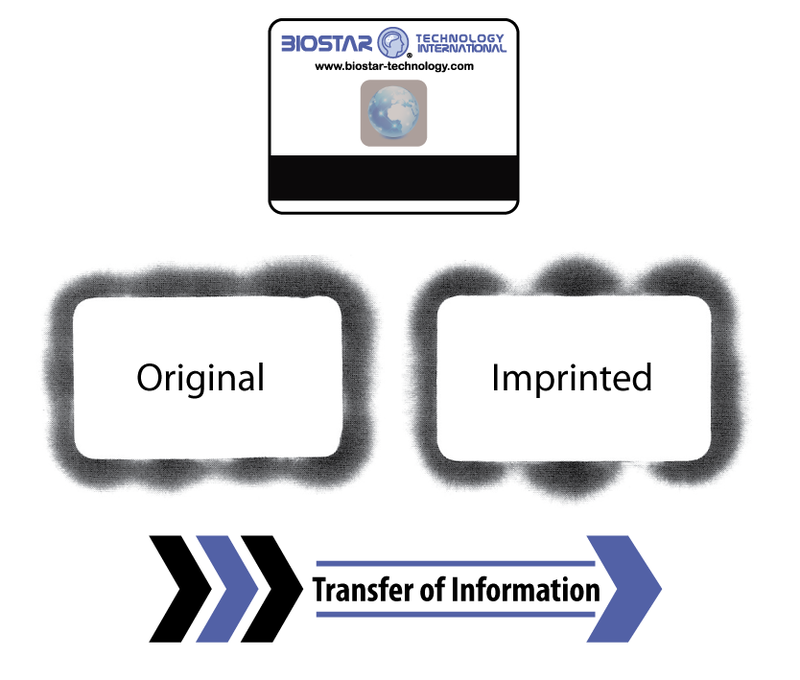 This together with personal information provided on the health form (such as, date of birth, place of birth, address, etc), will enable the medical scanning device to deliver a final set of results for the individual. 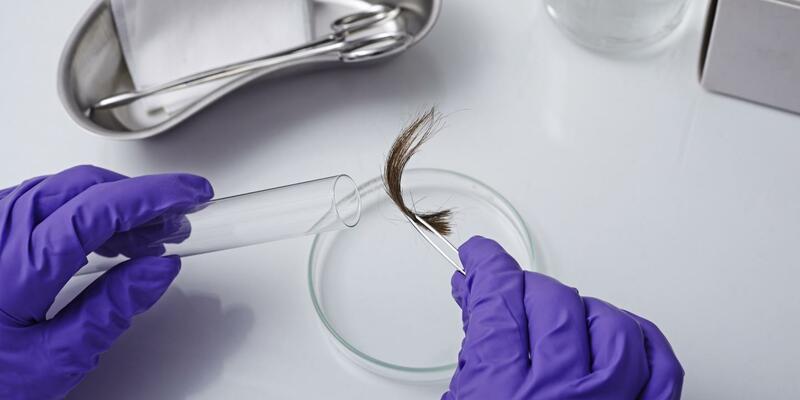 A small sample of hair, approximately 10 strands and at least 1 in in length and no more than (1/2 inch – 1 inch max) is needed to carry out the test. If there is no hair available finger nail clippings are acceptable; also colored or dyed hair is acceptable as it makes no difference to the testing. Bio Resonance, is based on receiving the information from a living organism that gives out energy. The term energy is used to describe the various subtle frequencies or vibrations that each one of us emits constantly. It is believed by practitioners who specialize in this area of natural medicine that the body is able to communicate by way of acting like a receiver and transmitter. These subtle vibrations are not seen and act like other forms of energy such as micro waves, radio waves etc. This vibrational energy changes all the time depending on what other forces are around such as bacteria, toxins, fumes, chemicals, magnetic geographic zones or electrical smog. Everything impacts on a living organism, some of it is good depending on what is in the vicinity but some of it has a negative impact and in some cases can cause disease and illness. It is therefore important to understand that this type of therapy specializes in these vibrational frequencies. It is also important to understand that the hair sample or nail clippings only act to provide the unique identity of the person being tested. Intelligent Evolution Through the Use of Proprietary Scalar Wave Technology - The Mars III Quantum Response Scan determines your present and past health condition based on the trends that are identified in the current state of the body's immune system. With a database of over 122,000 electromagnetic signatures of information the CyberScan System can predict and modify an individual's personal future health. 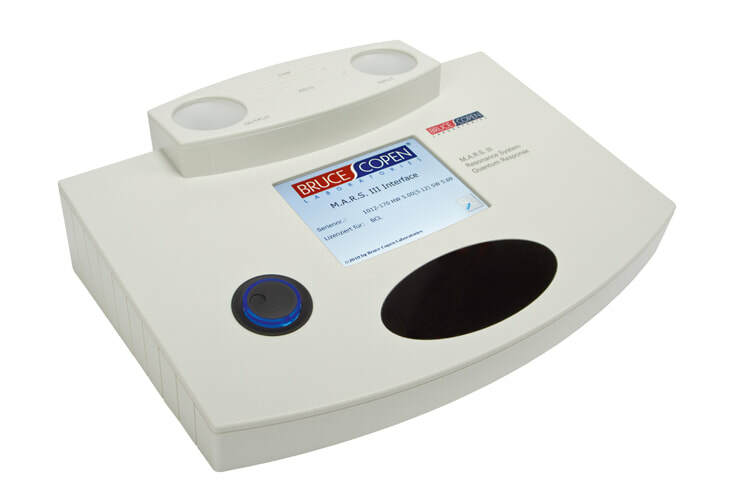 The Mars III can quickly scan the morphogenetic or energy fields around cells, determines where the stressors are within the body, and creates a 100% natural scalar information carrier that communicates, as well as stimulates, the self-healing properties of the immune system. The Mars III Scan creates a personalized, electro-magnetic protection card designed specifically to protect your immune system from electro-smog and geopathic stress. ​During the past 25 years patients have witnessed incredible advances in medical technology which have improved their quality of life. As a result of this intelligent evolution, the M.A.R.S III Quantum Response System evolved. This system has incorporated the genius of Nicola Tesla’s discovery of scalar waves and the most advanced concepts of Quantum Physics. 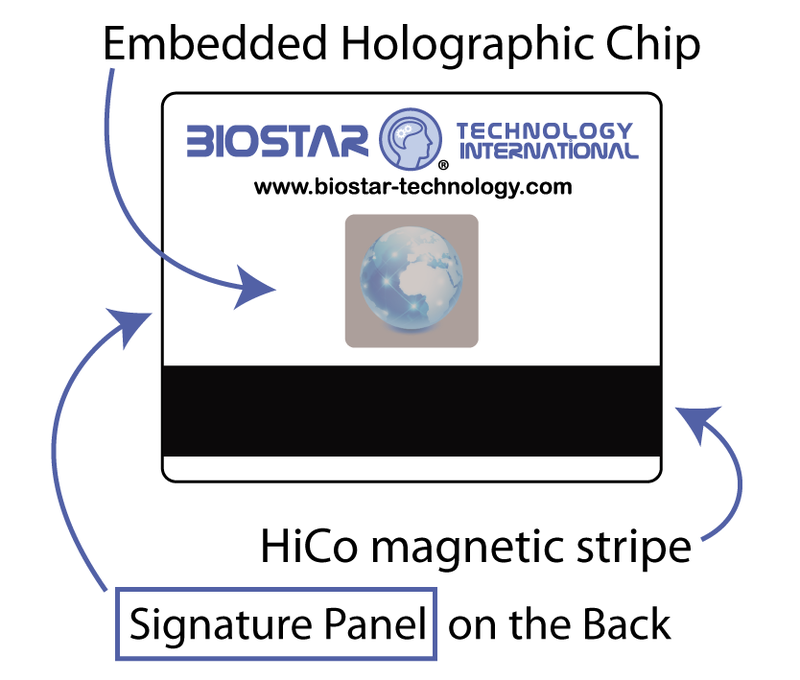 The benefits of this integration is that health problems can now be solved more cost effectively. By using non-invasive scalar wave technology practitioners can now correct abnormal energy fields surrounding cells. When the morphogenic or energy field around the cell becomes normalized it communicates this information to the internal parts and reprograms the cell to work normally. When cells function normally the symptoms disappear.